It has been a month since the Blackbird Station vacated the depot, discouraging both the tenants and the HPG about business potential at the site. 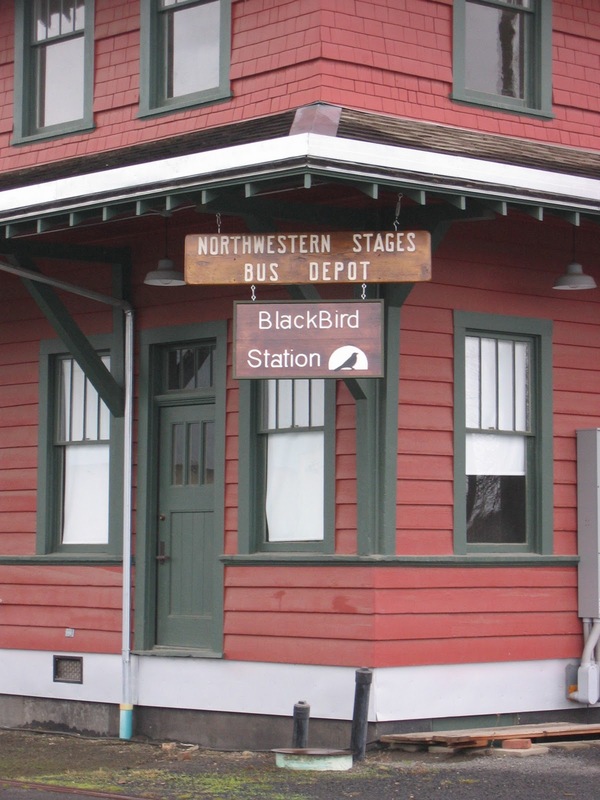 Tenants Julie Kerr and Karen Rohn, owners of Blackbird Station, pointed to the lousy economy as reasons to pull the plug after barely six months in operation. Since the depot is no longer hosting a business, the regularly-scheduled bus stop has been moved to Dad's Diner on Highway 95.